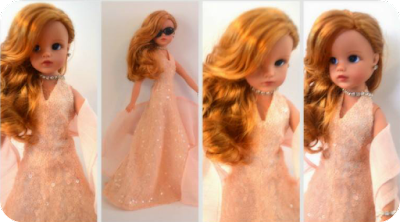 Sindy is to the UK what Barbie is to the USA. From her introduction in 1963 until the early 1990s, Sindy was the British girl's doll of choice. 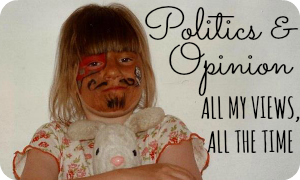 When Barbie became serious competition in the 90s Sindy tried to look more like the opposition - and earned herself a lawsuit for her trouble. She traded hands from Pedigree to Hasbro to Vivid Imaginations to New Moons, before finding herself consigned to the old stock resellers. But. 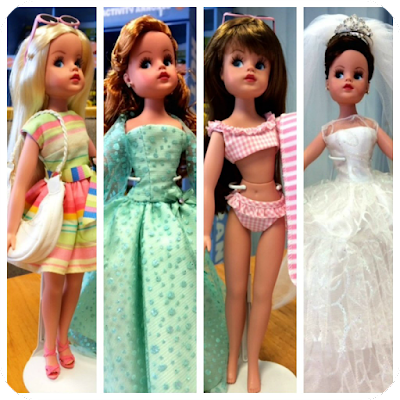 Her 50th anniversary in 2013 inspired renewed interest, including the Sindy Makeover Competition I was part of, and Tonner took on the task of re-imagining the popular Pedigree era Sindy. 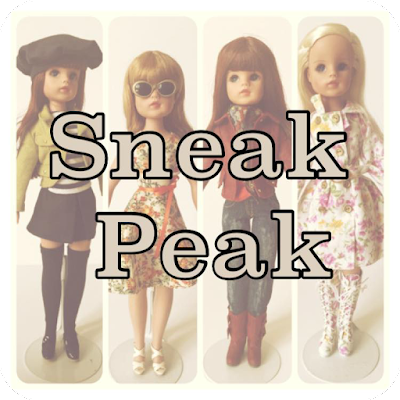 The doll second from left is Spring Gala, a limited edition of 100 pieces created exclusively for the 2014 SindyCon (26th - 27th July). She retailed for £155 and received mixed response from the Sindy collecting community - most of whom are much more used to playline prices! 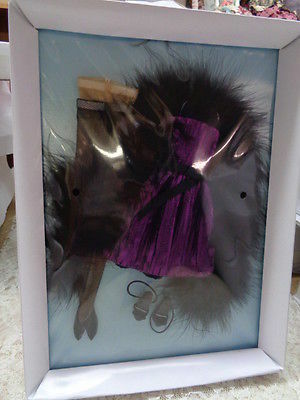 Spring Gala - 100 pieces - £155. Halloween Treat - 225 pieces - $95. 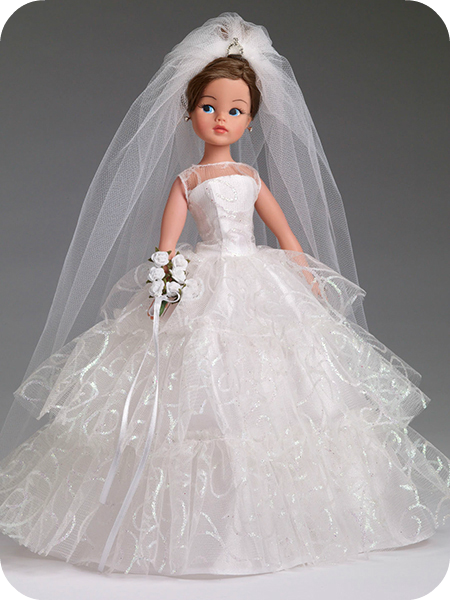 Just Sindy (chestnut) - 1000 pieces - $69.99 / £89.95. There's a full review of this doll HERE. You can also see her in a gorgeous photo shoot at the Dolldom blog HERE. Summer Fun - 750 pieces - $99.99 / £129. Bridal Bliss - 750 pieces - $124.99 / £159. Dance Party (Outfit Only) - 500 pieces - $59.99 / £54.99. 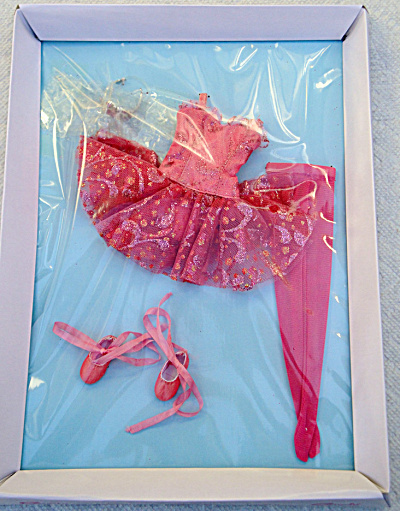 Ballet Spotlight (Outfit Only) - 500 pieces - $69.99 / £58.99. Chill in the Air - 500 pieces - $74.99 / £57.99. TV Dream - 225 pieces - $109 / £119. Sindy on the Red Carpet - 100 pieces - £155. 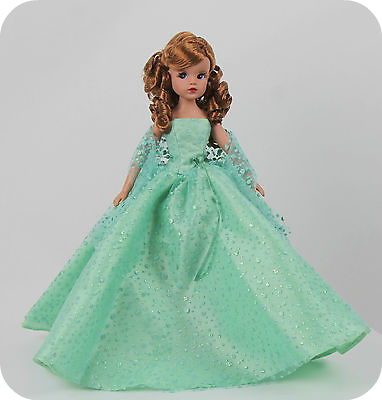 Just Sindy (blonde) - 1000 pieces - $69.99 / £74. 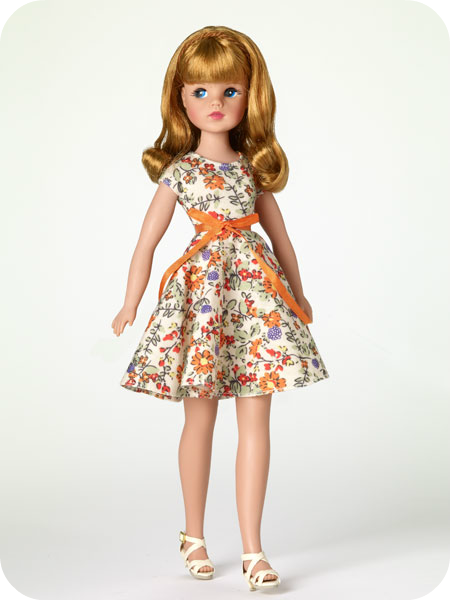 You can also get the 'Just Sindy Blonde Collection', the doll bundled with the three separate outfits for $214.99 / £230. Just Sindy (Redhead) - 1000 pieces - $69.99 / £74. You could also get the 'Just Sindy Redhead Collection', the doll bundled with the three separate outfits for $214.99 / £230. Perfect Day - 750 pieces - $79.99 / £99. Urban Safari - 750 pieces - $109.99 / £133. 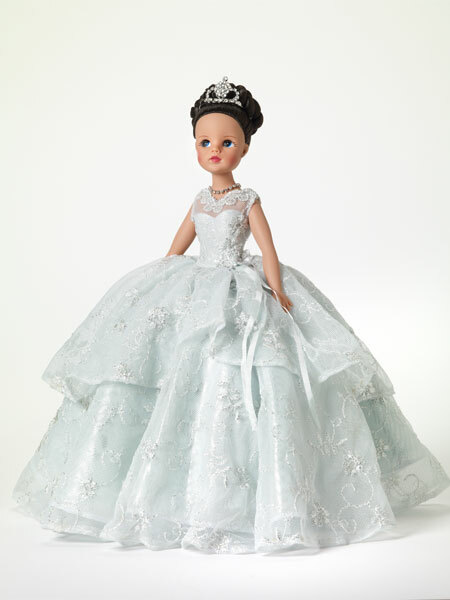 Just Like a Princess - 750 pieces - $124.99 / £120. Sindy's Sun Shower (Outfit Only) - 500 pieces - $49.99 / £65. Ship Shape (Outfit Only) - 500 pieces - $59.99 / £74. Love the shoes from this outfit, so cute! Casual Saturday (Outfit Only) - 500 pieces - $74.99 / £70. 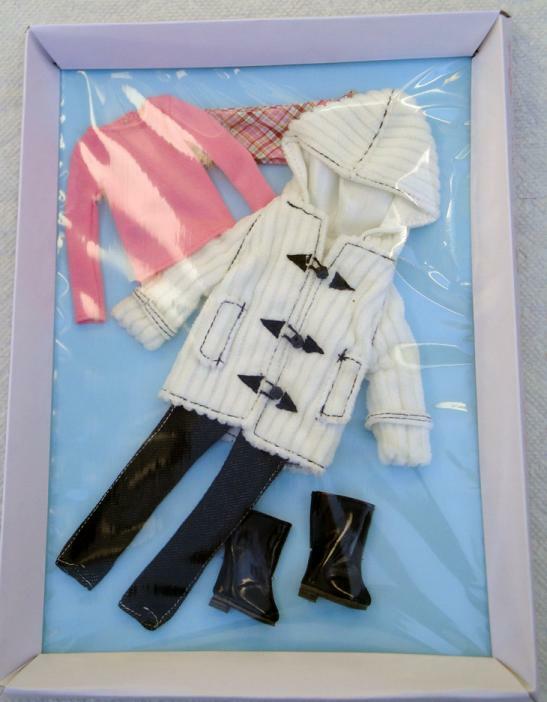 Tonner's licence to produce Sindy dolls came to an end in March 2016, and they decided not to renew. I'm sorry to see them go! 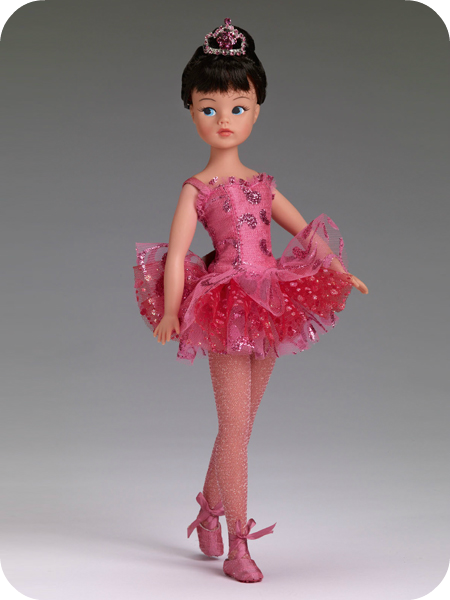 I wish Tonner would do shoe packs for Sindy. Great guide, thank you! What a shame Tonner didn't renew the license. 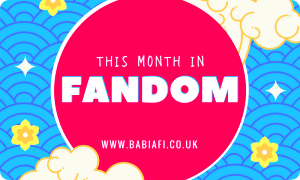 Fascinating, especially as it seems that when Tonner didn't review the licence the UK supermarket chain Tesco bought it and has revived the Sindy name for an 18" child doll released in autumn 2016. The 18" doll format is not that well known in the UK though it is growing, I think. The UK media that reported on the new incarnation of Sindy didn't mention that Tonner had had the licence and basically said Sindy had been unavailable for the last decade or so. I guess in part, Robert was shutting down his Tonner doll company altogether to partner in a new high end doll venture. I really like the Tonner Sindy line. That Tesco Sindy is basically the new generation doll with Sindy's logo slapped on it. What a shame. Great guide, love the sketches.